When I got my phone from "Sony World", I was the third to buy the phone in the whole of my city.. Was even thinking if I had made a mistake by just reading reviews and not asking for real world experience with the phone esp in a hot weather as my place.. So far, I haven't felt bad for choosing the phone.. 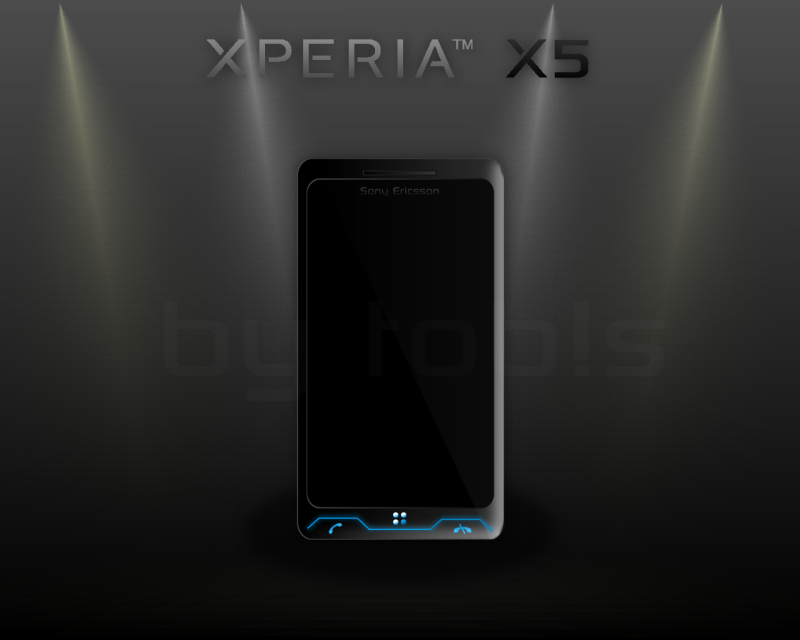 It turns out that SE is on the look out for a new phone in the Xperia family.. X5.. Crazy looks can't think about any other phone.. too good to be real.. see the pictures for yourself.. There is too much speculation on the OS.. I truly wish SE dumps M$ and goes for UIQ or may be Android.. THIS is NOT A IPHONE HYPE .. lol.. People tend to say this all the time.. iphone is no where closer to comparison with the Xperia. I even heard of Apple working with SE to run MAC OS on the X5. I would hate to see MAC on a SE..